August is thelast month of summer for many people. It is the last month before school and before cooler weather sets in in most parts of the country. August is also one of the busiest months for events in the US. A variety of sports tournaments, special events and music festivals give summer a proper send off. There is something worthwhile going on every weekend during August, with some events lasting for almost the entire month. What are the most worthwhile events in August? Here are the undisputed headliners. . . The US Open is one of the four tennis Grand Slam tournaments that take place every year. It is arguably the most accessible, with its central location (in Queens, New York) and the festival atmosphere setting this tournament apart from the more stiff atmosphere of Wimbledon and the French Open. Tickets are easier to get than other Slams too. However, the world's best players are still here, and the fast pace of hard-court tennis makes for an exciting two weeks. Because it is so centrally located, it is easy to find a place to stay. A variety of New York City rental estates can provide the ultimate luxury experience for US Open attendees who want more luxury and more privacy than a hotel can provide. 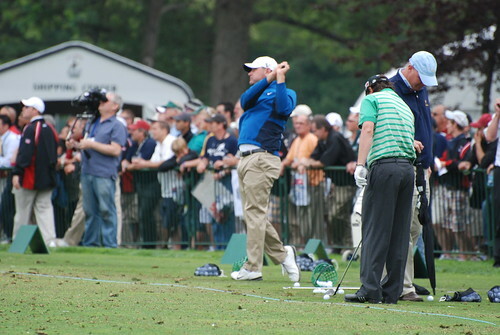 The other major August sports event is the PGA's US Open golf tournament. This is one of golf's grand slam events. Like its tennis counterpart, the US Open of golf is an accessible and spectator-friendly tournament that is characterized by its festive atmosphere. The Open is held in different parts of the country on different courses each year, so making an annual pilgrimage to the same course is not possible. At the same time, most courses have a variety of rental villas and estates that can provide the requisite level of luxury for event attendees. August brings some of the country's best music festivals. These include two of the most famous in the US: Lalapalooza and the Newport Jazz Festival. Lalapalooza began as a traveling tour, but now is hosted annually in Chicago. The world's best rock and alternative acts take to the stage (or stages, as it were) during a days-long event. This is definitely not an event for lovers of high-brow culture, but it certainly is one of the few times when music-lovers can see such a wide array of famous and up-and-coming acts in one place. 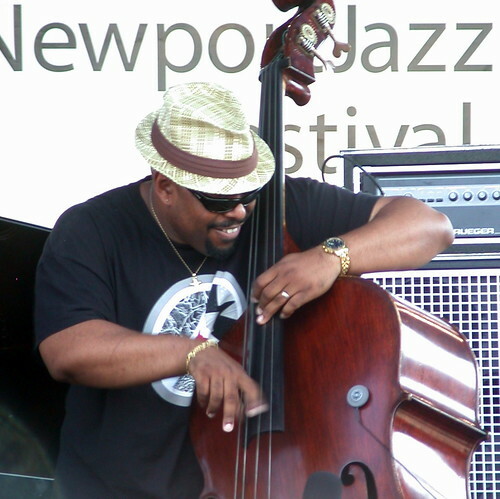 The Newport Jazz Festival, meanwhile, hosts some of the world's best jazz acts, as well as up-and-comers (and even jazz aficionados who want to try their hand at sidewalk jazz). Newport is a rather nondescript city, but it is certainly a top destination for music lovers each August. You don't even need to be especially fond of jazz to enjoy the party. This famous auto show takes place in California each August, with the proceeds going to charity. Actually, this is not merely a casual high-end car show, it is the most prestigious event of its kind in the country, and perhaps even in the world. Some amazing collector cars are on display, and many participate in a juried contest where the best kept and best restored cars are awarded. Luckily for event attendees, this area of Central California has a wealth of private estates for rent that are ideal for a West Coast August vacation. The Del Mar race track is a seaside course that sits near the city of San Diego. This track hosts a variety of races between late July and September. August is the height of the racing season, with some of the West Coast's best horses and jockeys providing world class racing entertainment day after day. San Diego is a city that is rich with luxury rental estates. These estates can provide a luxurious experience that can turn a casual trip to the races into luxurious, once in a lifetime vacation.